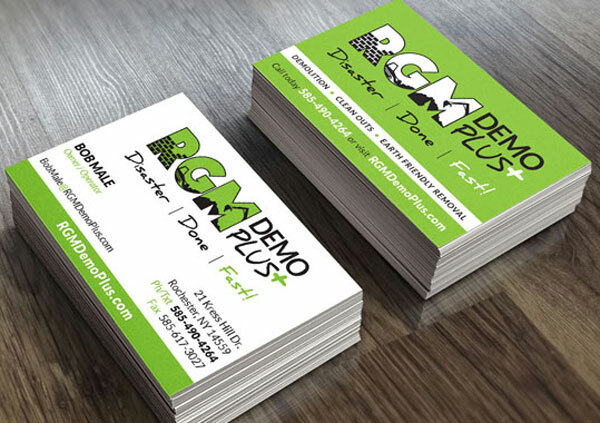 Branding, UncategorizedComments Off on Congratulations to RGM Demo Plus on new brand! We are currently building their new website which will be out soon. It was a pleasure working with Bob Male and we continue getting the word out about RGM Demo Plus where they get your Disaster | Done | Fast! « Creative Ideology has a new location!